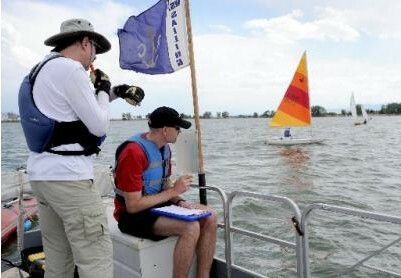 Union Sailing Club is one of Colorado's largest and most active sailing clubs with weekly racing in the spring, summer and fall. 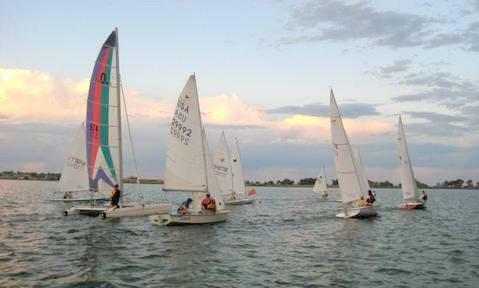 Several regattas, social events, youth activities, and clinics open to the general sailing public are also hosted each year. Instruction is also offered. 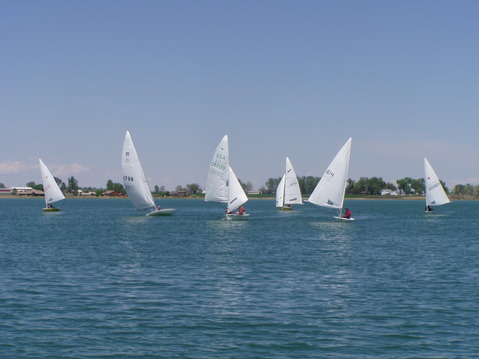 Club boats are available on a limited basis for rental to experienced sailors. Join the USC Yahoo Group to keep current on Club events! To access member only features including membership and storage renewals, event signup, member directory, blogs, forums, etc, please login first at the top right corner of this page.